Busch Gardens' InvadR Goes Vertical! 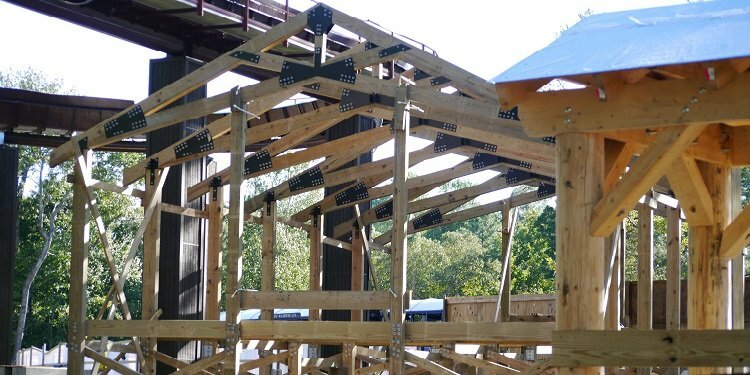 Latest update on Williamsburg's new GCI woodie! 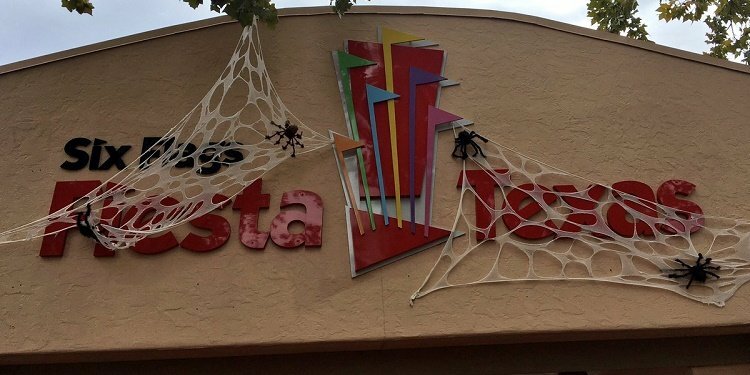 Fright Fest at Six Flags Fiesta Texas! Plus a new POV video of Iron Rattler! Media Night for the 17th Door Haunted House! 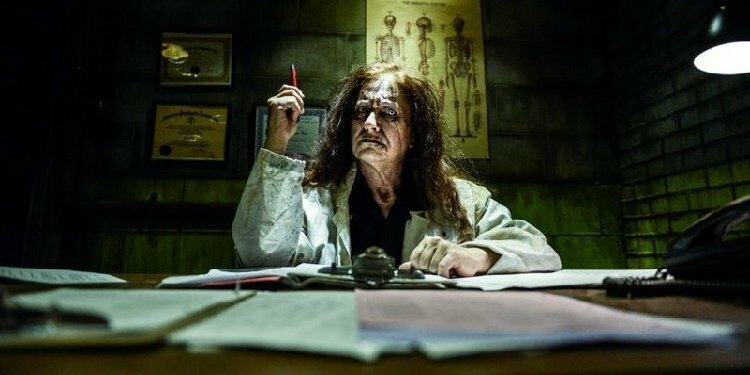 More extreme than your average theme-park haunt! Photos of this cool little park in the UK--home of Rage! First-Ever Halloween Event at Tusenfryd! 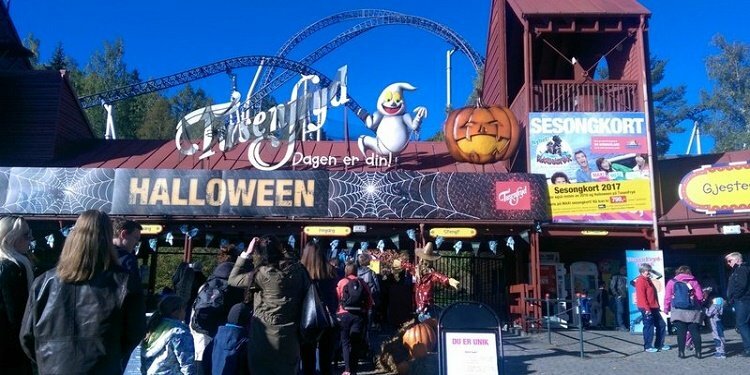 Ghosts, zombies, & other monsters haunt this Norwegian park! Great TR from the Enchanted Forest! 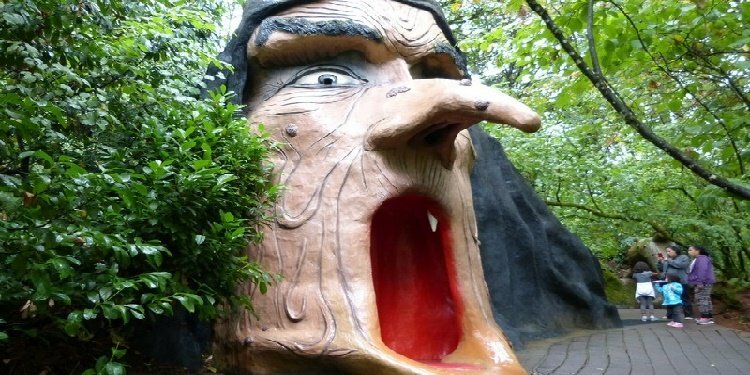 There's more to this cool little park in Oregon than you might think! 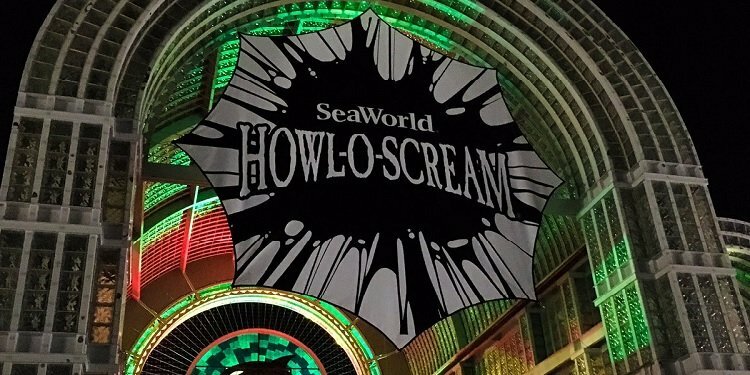 Howl-o-Scream at SeaWorld San Antonio! First-time visit to a fun Halloween event in Texas! New POV Video of Poltergeist! 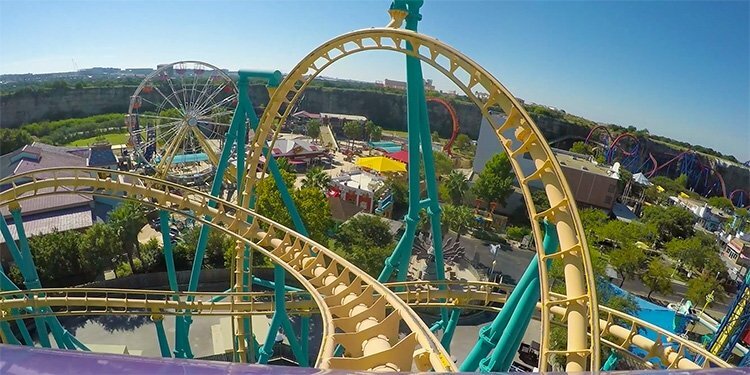 Take a ride on Six Flags Fiesta Texas's Premier launched coaster! Six Flags New England Fright Fest Media Event! 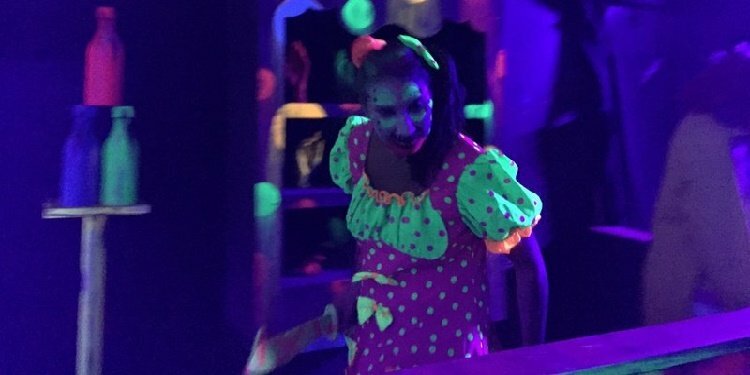 Photos & video of all the frightening fun! Haunt Media Night at California's Great America! 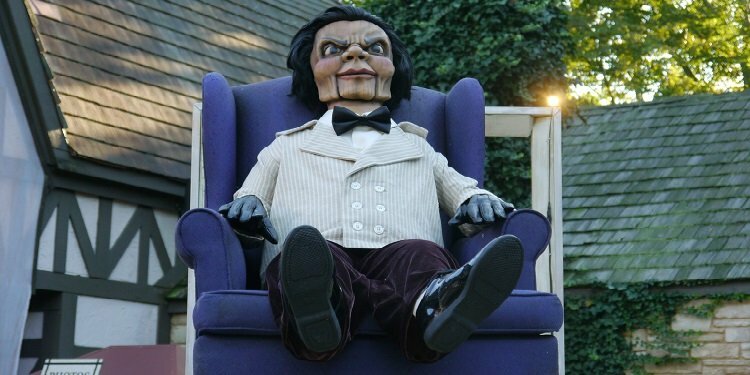 Great atmosphere & scares at the Bay Area park! 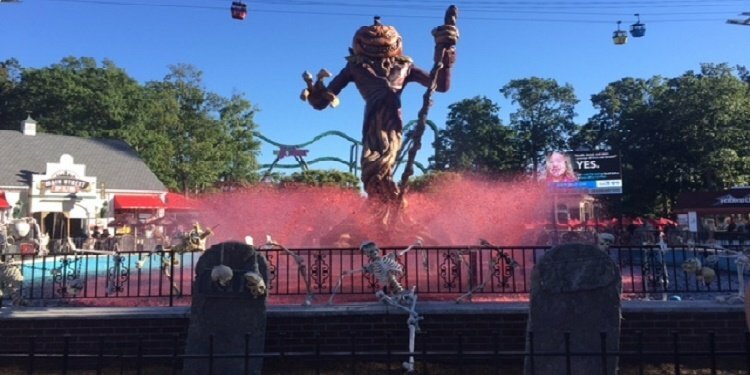 Fright Fest at Six Flags Great Adventure! Media night for this year's Halloween event! 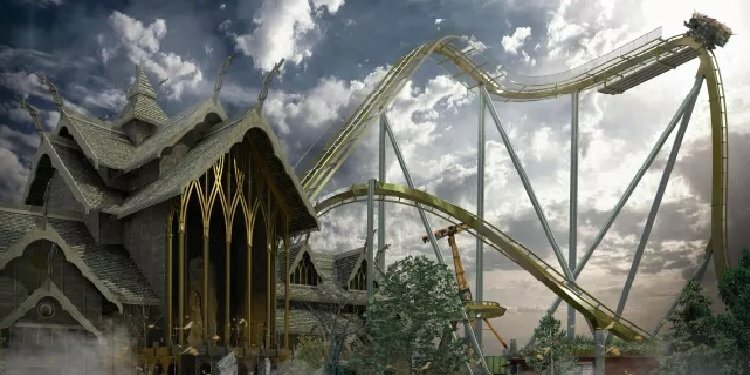 Valkyria & Loke Coming to Liseberg! 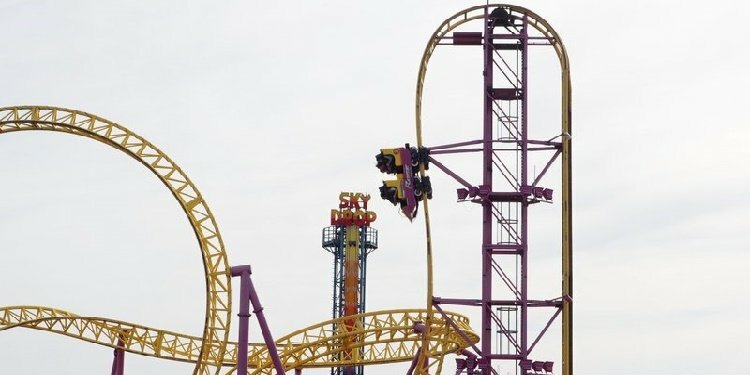 Swedish park adding a Dive Machine & Gyro Swing for 2017-2018! First Night of Haunt at Kings Island! See how they try to scare you in Ohio! Howl-o-Scream at Busch Gardens Tampa! Media event for this year's Evil Encore! 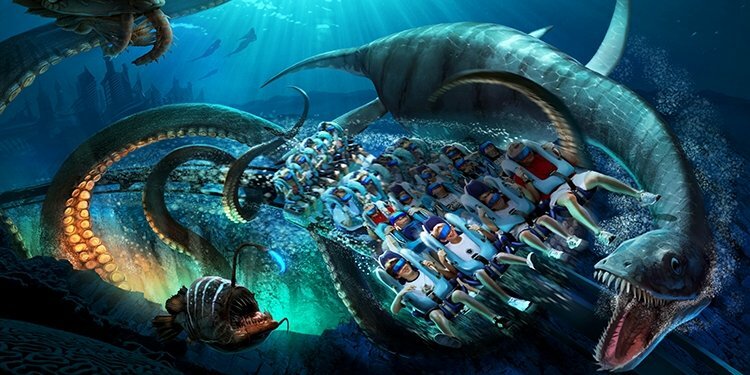 VR Coaster Coming to SeaWorld Orlando! "Kraken 2.0" set to open in summer 2017! 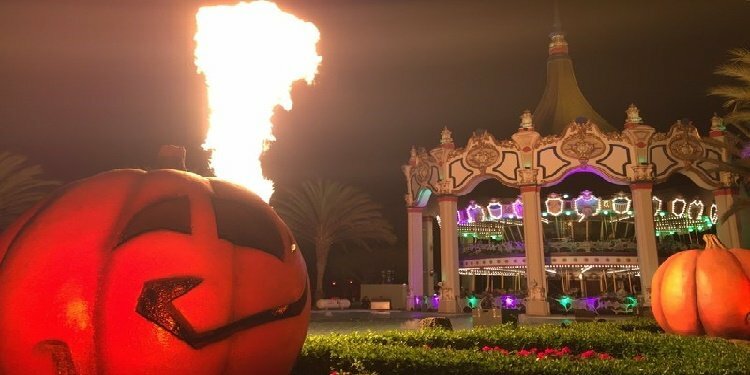 Knott's Scary Farm Opening Night! 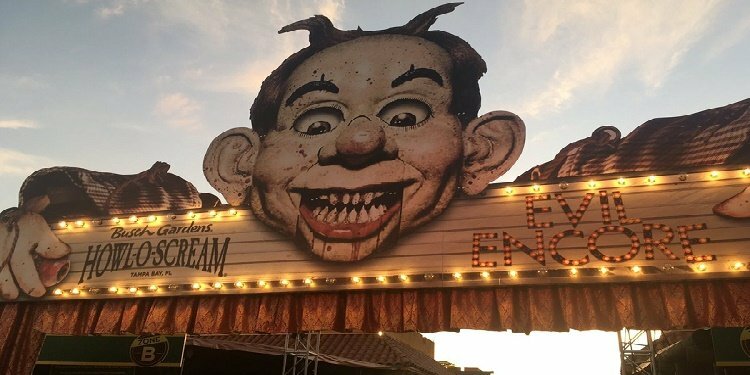 Great photos & videos of the granddaddy of all theme-park haunts! Halloween comes early to Busch Gardens Williamsburg! 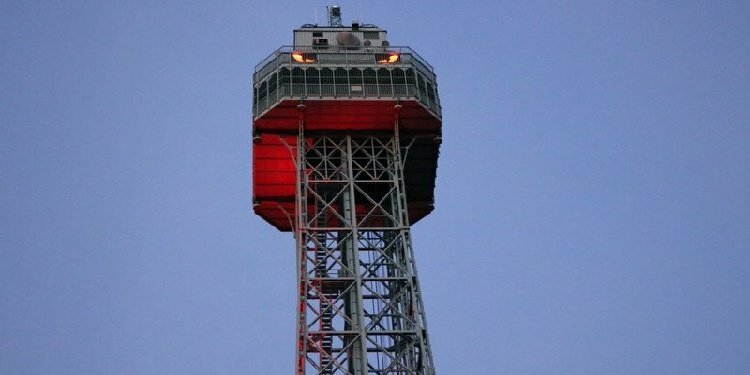 Rage of the Gargoyles at Six Flags Over Texas! 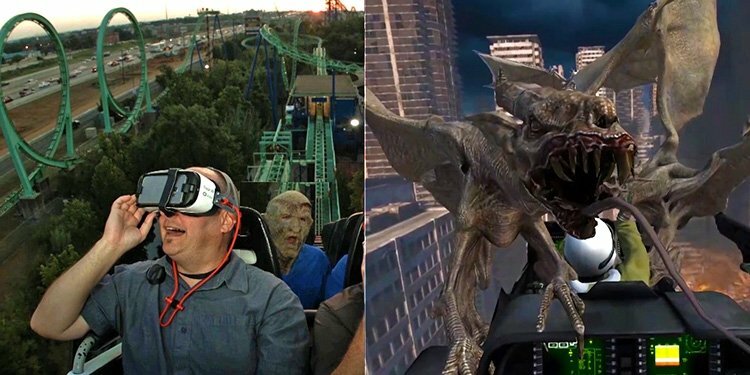 New VR experience on Shockwave for Fright Fest!